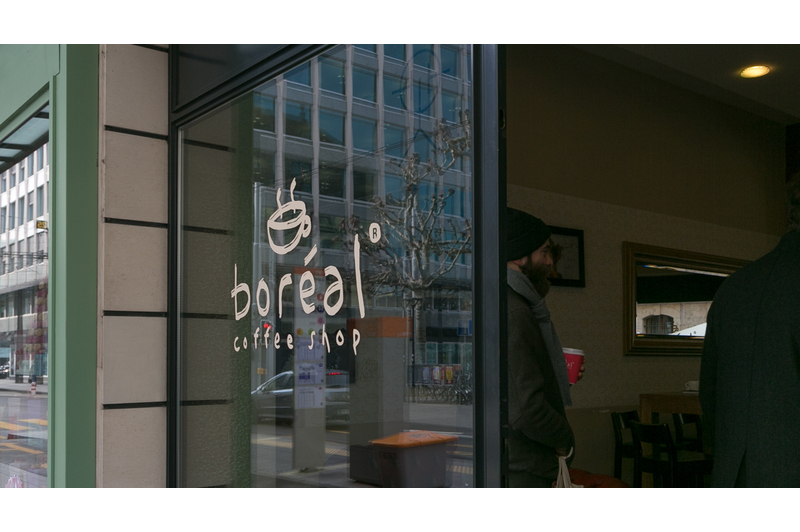 The Boréal Coffee Rue du Stand is our first coffee shop and our flagship. Our café is a mix of bold colours and smooth music so you can relax with colleagues or friends while drinking one of our many beverages and pastries on offer. 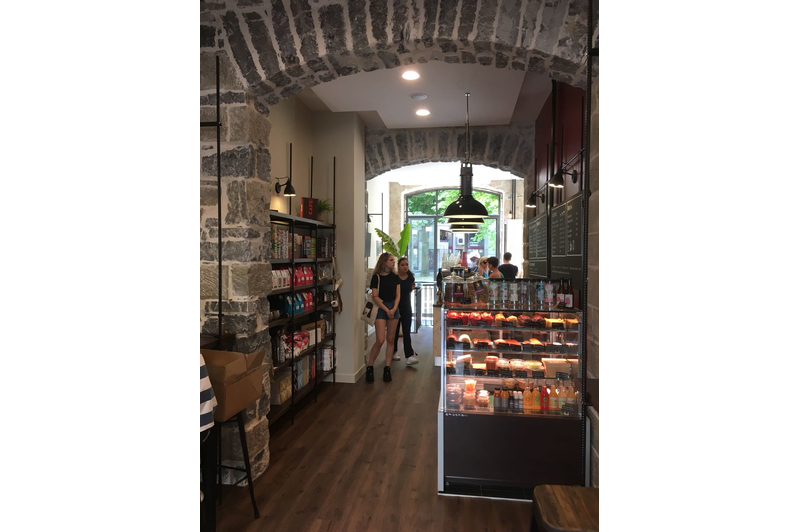 The first Boréal Coffee on Rue du Mont-Blanc is a stone's throw away from Geneva Cornavin station and was launched as an authentic space serving specialty coffee. Opened from Mondays to Fridays, the Boréal Go! 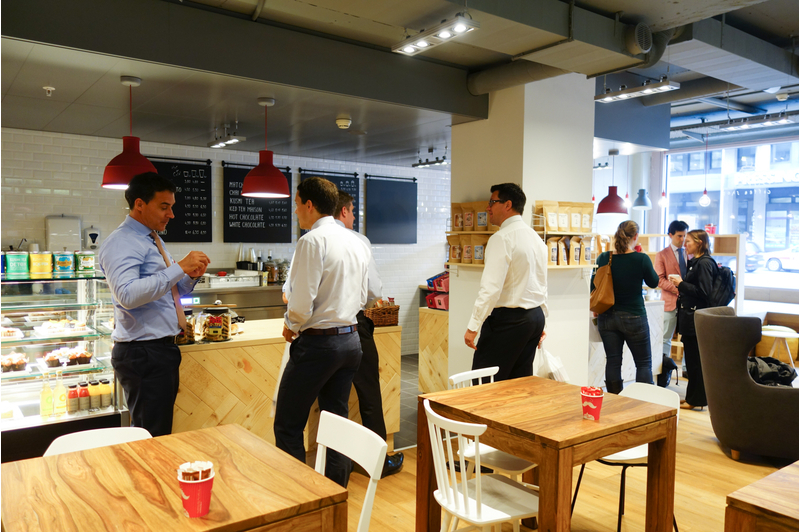 is the ideal spot to quickly grab a coffee and/or pastry and run to the office or train station. The last coffee shop from Boréal family is located in one the most emblematic streets in Switzerland, few meters from the Boréal Go! and 2 steps away from Cornavin train station and Lake Geneva. Opened every day, it is the perfect spot to taste a good coffee and to chill with friends of course. We were honoured when Ville de Genève approached Boréal about reinvigorating an urban space in Geneva. Just behind our Mont-Blanc locations, Square de Chantepoulet sits steps away from Cornavin train station. 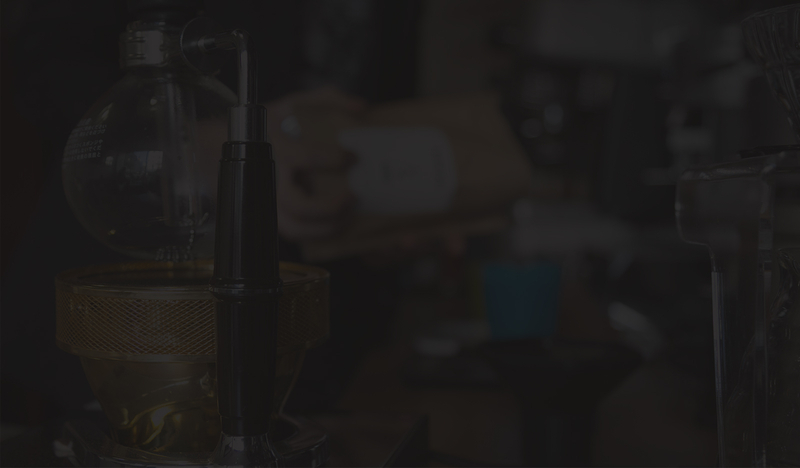 Boréal Coffee Eaux-Vives has a heavy emphasis on third wave coffee and alternate brewing methods. 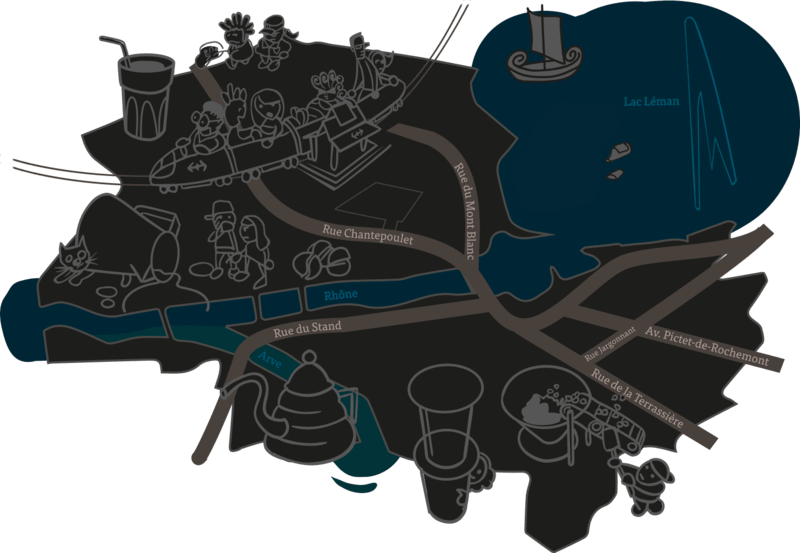 It is located downtown Geneva, just steps away from Eaux-Vives commercial centre.